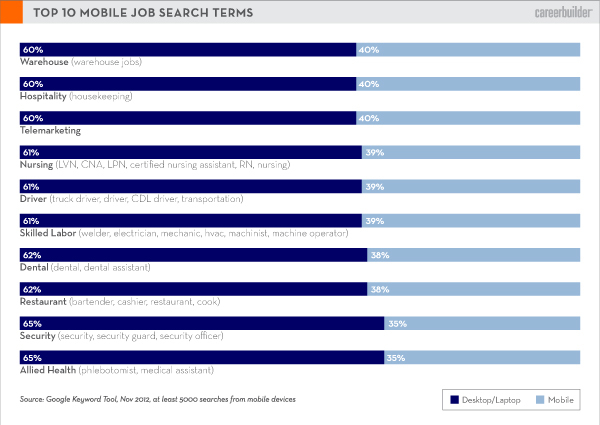 Here are the sourced mobile statistics to help your understand facts about the mobile web and smartphone users. These smartphone statistics are sourced and linked to the locations were the mobile statistics came from based on the simple mobile stat bullet points listed within this page. This includes: Mobile Commerce Stats, Mobile User Stats, Smartphone Web Stats, Mobile Usage Stats and More. OVERVIEW of the 2013 Smartphone Ownership Report below. 55% of cell phone owners say that their phone is a smartphone. 58% of cell phone owners say that their phone operates on a smartphone platform common to the U.S. market. Taken together, 61% of cell owners said yes to at least one of these questions and are classified as smartphone owners. Because 91% of the adult population now owns some kind of cell phone, that means that 56% of all American adults are now smartphone adopters. One third (35%) have some other kind of cell phone that is not a smartphone, and the remaining 9% of Americans do not own a cell phone at all. The results in this report are based on data from telephone interviews conducted by Princeton Survey Research Associates International from April 17 to May 19, 2013, among a sample of 2,252 adults, age 18 and older. Telephone interviews were conducted in English and Spanish by landline (1,125) and cell phone (1,127, including 571 without a landline phone). For results based on the total sample, one can say with 95% confidence that the error attributable to sampling is plus or minus 2.3 percentage points. For results based on Internet users*(n=1,895), the margin of sampling error is plus or minus 2.5 percentage points. *Internet user definition includes those who use the internet or email at least occasionally or access the internet on a mobile handheld device at least occasionally.